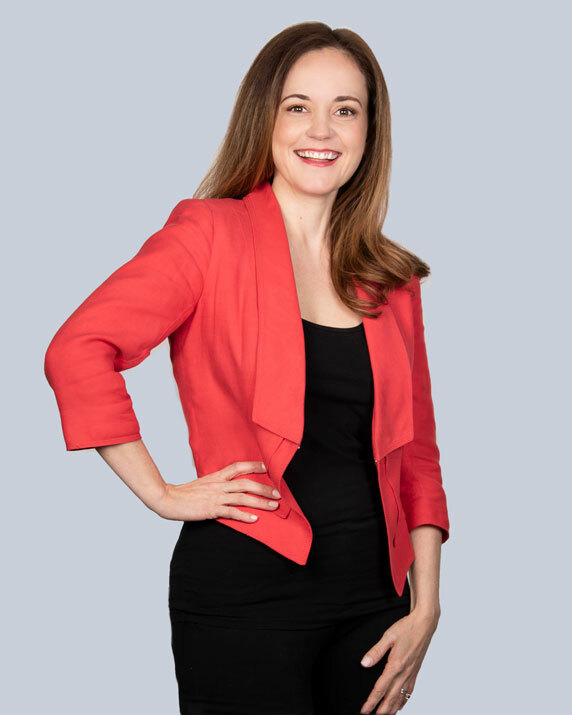 Ingrid Barnes is an Associate Attorney in the Dallas office of Berry Appleman & Leiden LLP, working on all aspects of employment-based immigration, including non-immigrant (L-1, H-1, TN, etc.) and immigrant matters, including Multinational Manager visa petitions. She began practicing immigration law at a boutique immigration firm in Dallas, where she handled a variety of employment-based and family-based cases, including H-1Bs, New Office L-1A’s, E-2 investors visas, K-1 fiancé visas, religious worker visas, and Extraordinary Ability and Multinational Manager immigrant visas. Prior to practicing immigration law, Ingrid assisted small businesses and individuals in litigation and corporate transactional matters.